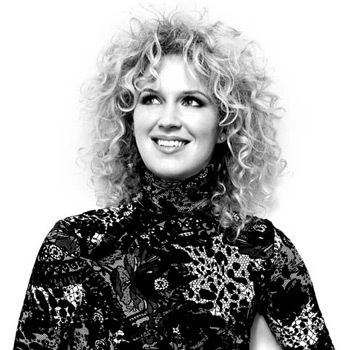 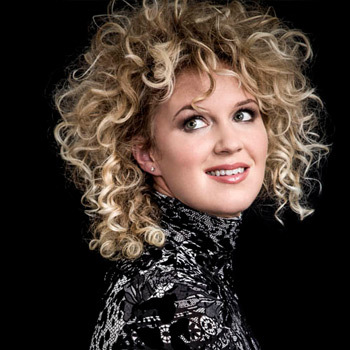 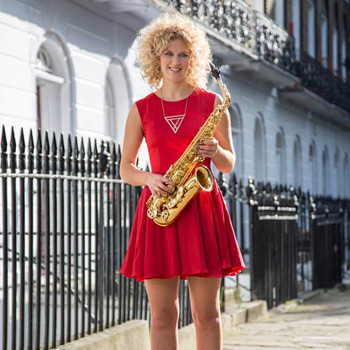 Following the successful debut of her ‘Screen and Sax’ programme at Kings Place, London, in 2015 Hannah has further developed her association with the cream of British female soundtrack talent with a programme of commissions and arrangements from composers including Jennie Muskett (British Emmy winner and BAFTA nomination), Classic FM Composer in Residence, Debbie Wiseman MBE, Anne Dudley (Ivor Novello: PRS for Music Outstanding Contribution to British Music), Jocelyn Pook (Golden Globe nomination) and Rachel Portman OBE (Academy Award winner). 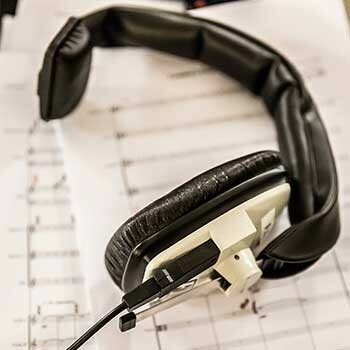 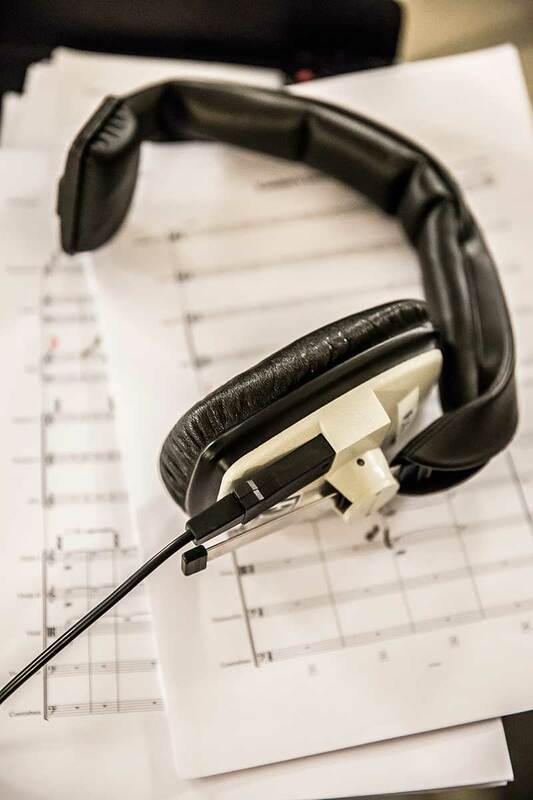 The programme will also feature new works by Charlotte Harding and Lisa J Burgess (RCM Masters student: Composition for Screen). 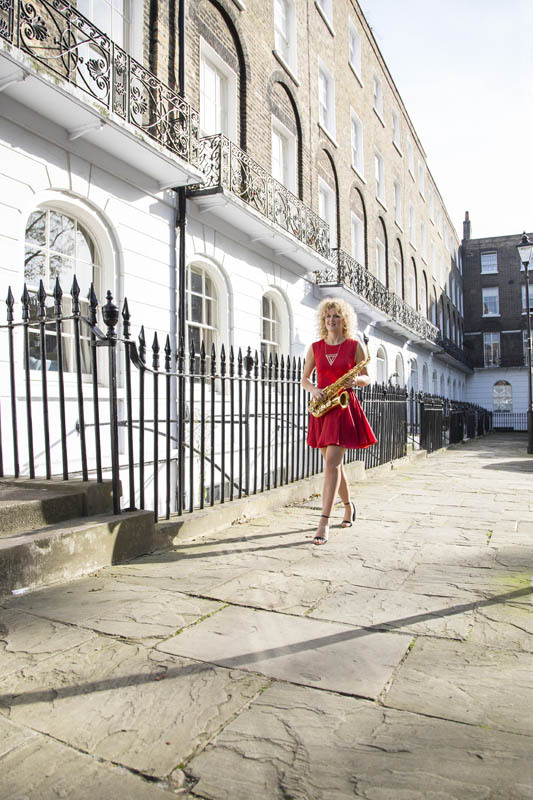 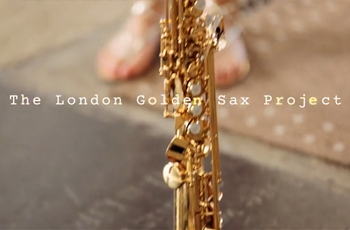 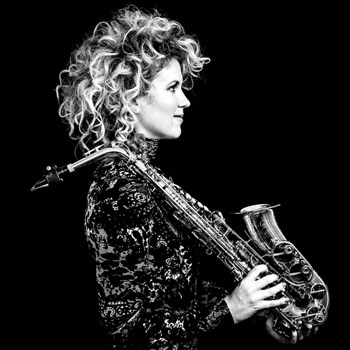 The London Golden Sax Project is a unique rediscovery of London’s song heritage from the Oliver-esque street seller’s cry of ‘Will You Buy’ to the timeless classic of ‘A Nightingale Sang in Berkeley Square’. 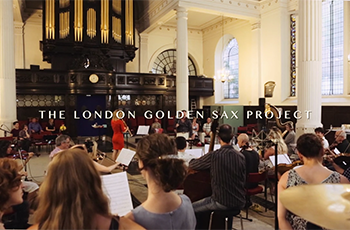 Hannah Marcinowicz and award-winning British stage and screen composer, Jonathan Goldstein (BBC, Saatchi & Saatchi, Royal Shakespeare Company), collaborate to create evocative musical soundscapes celebrating the old and the new, blending the ethereal world of choir and organ with the modern world of saxophone and strings. 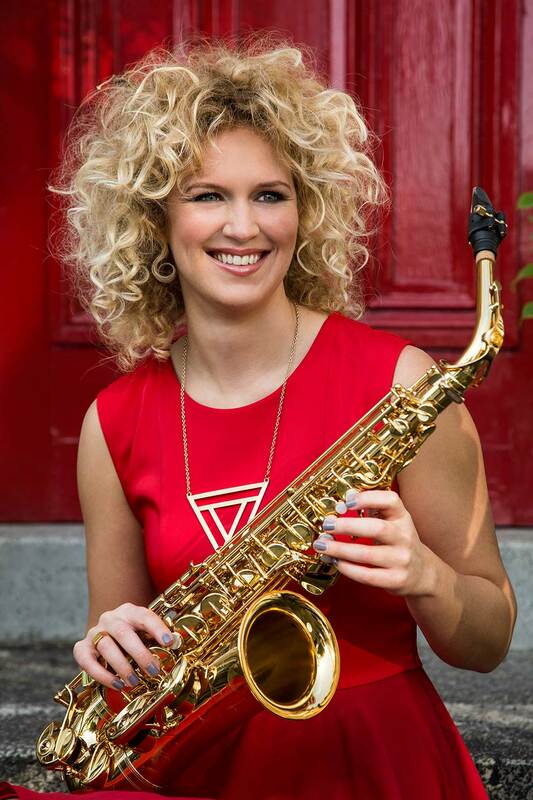 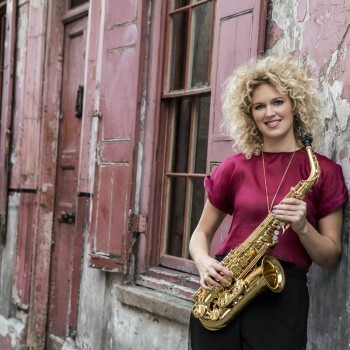 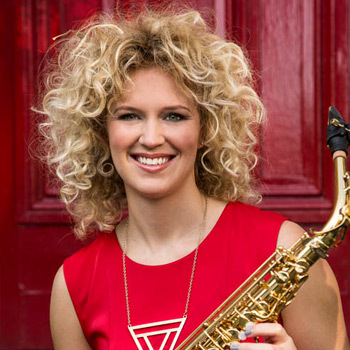 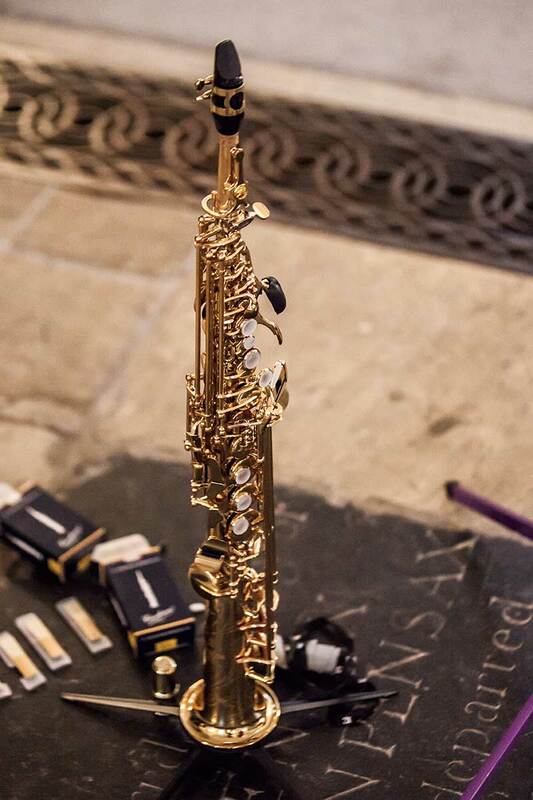 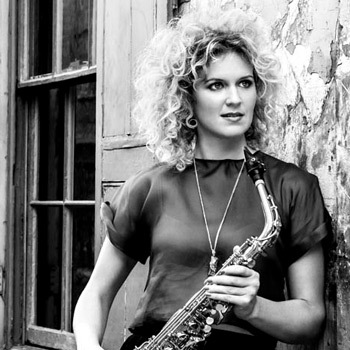 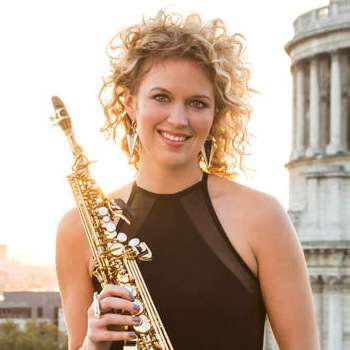 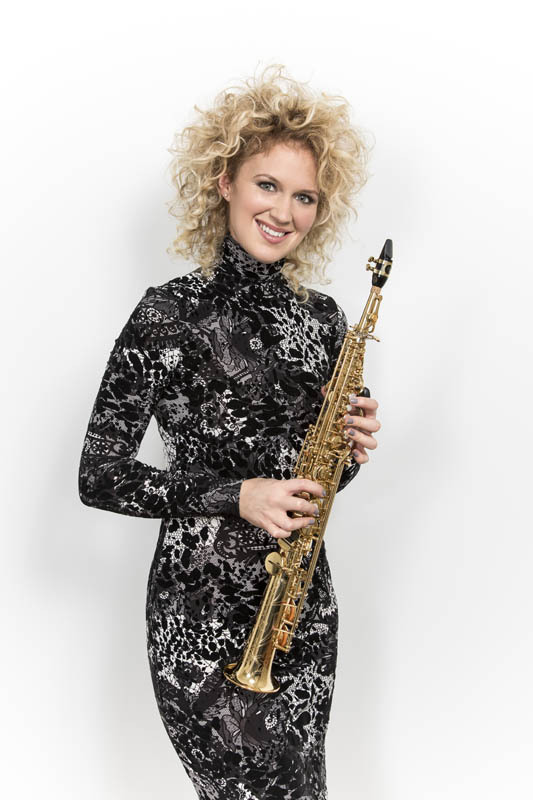 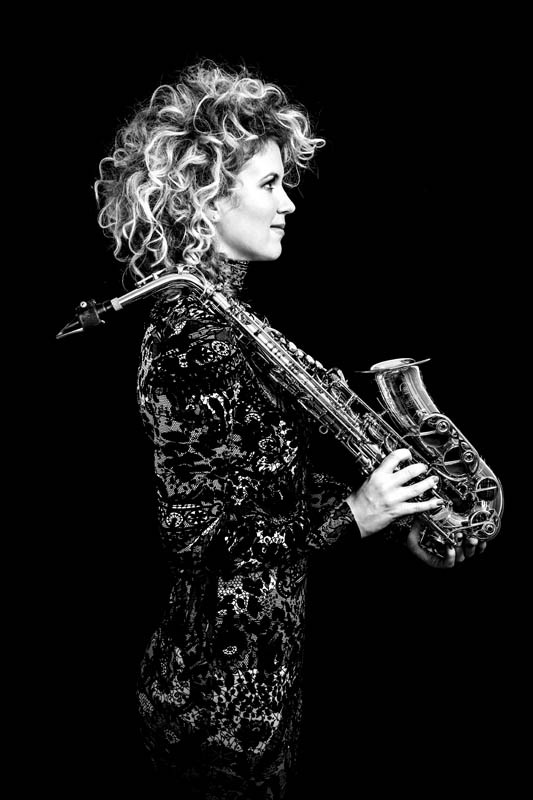 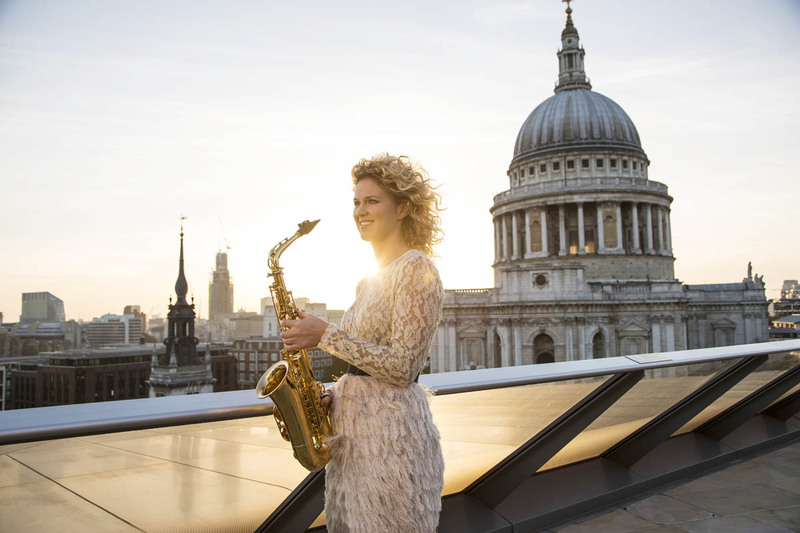 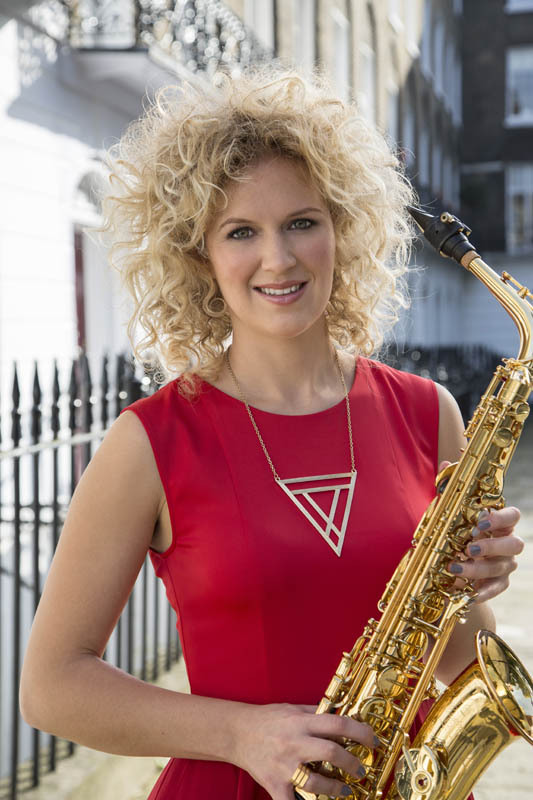 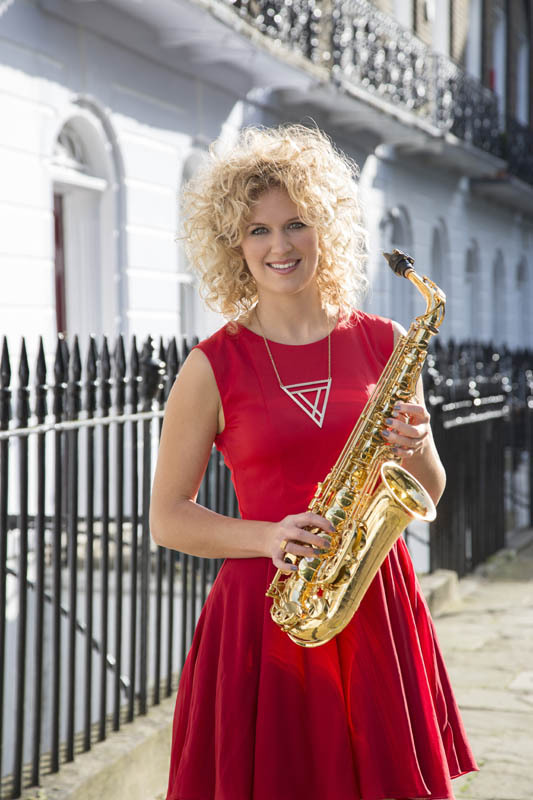 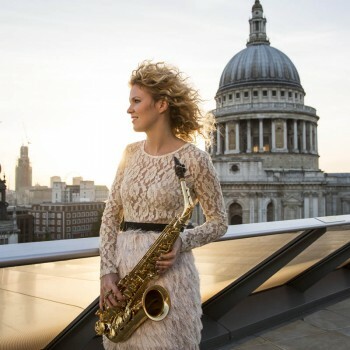 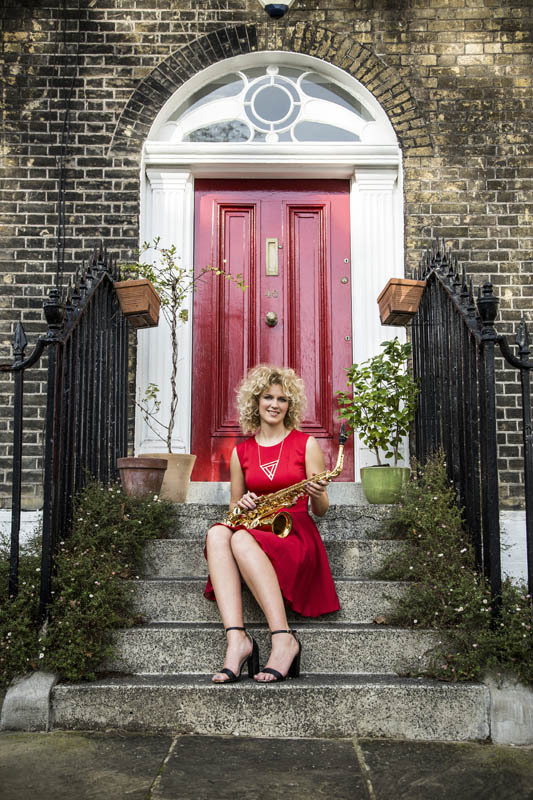 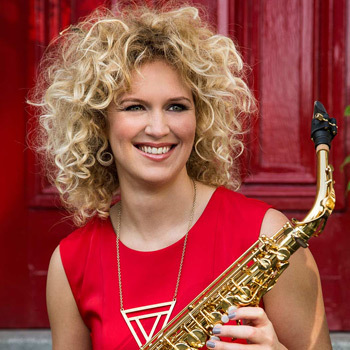 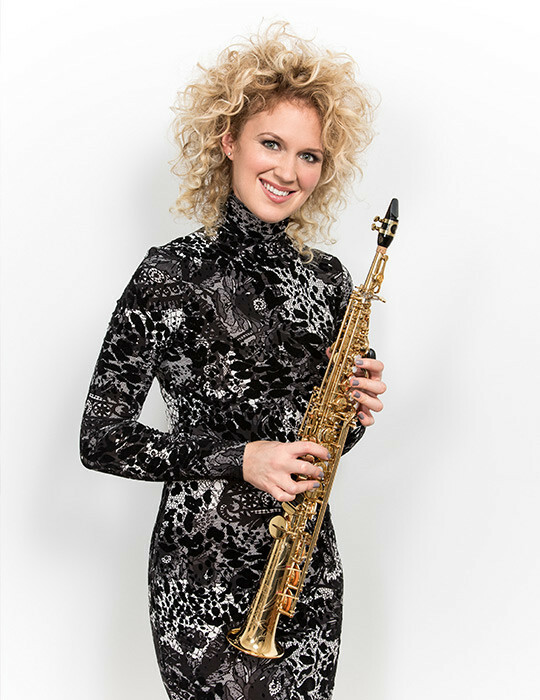 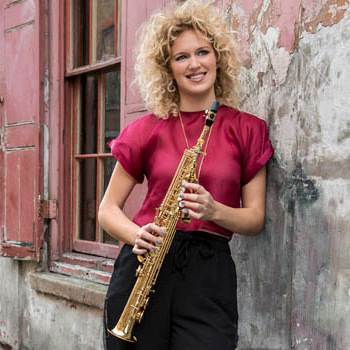 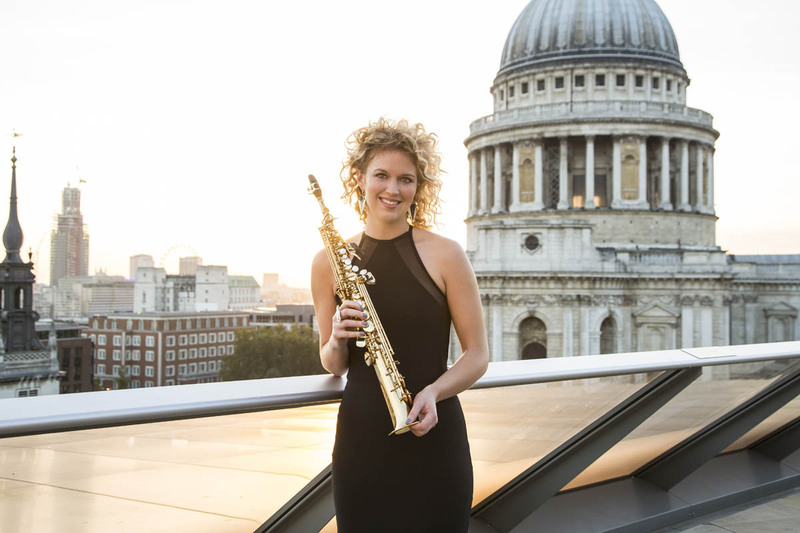 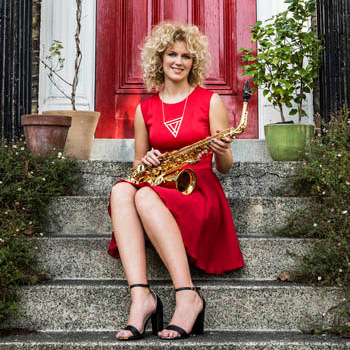 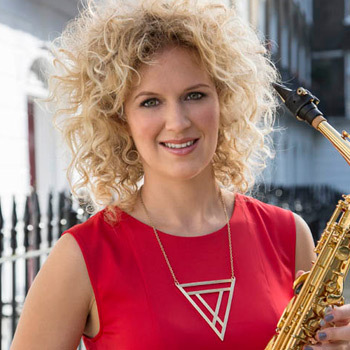 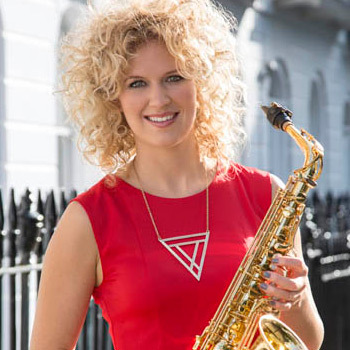 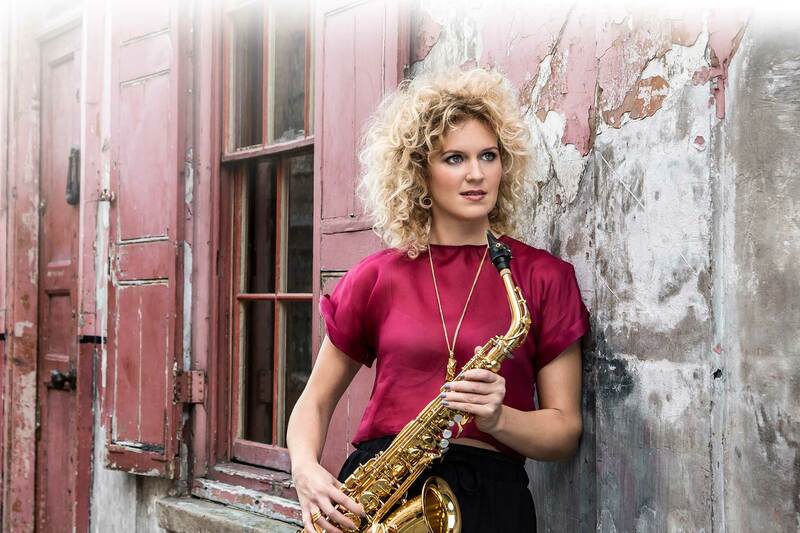 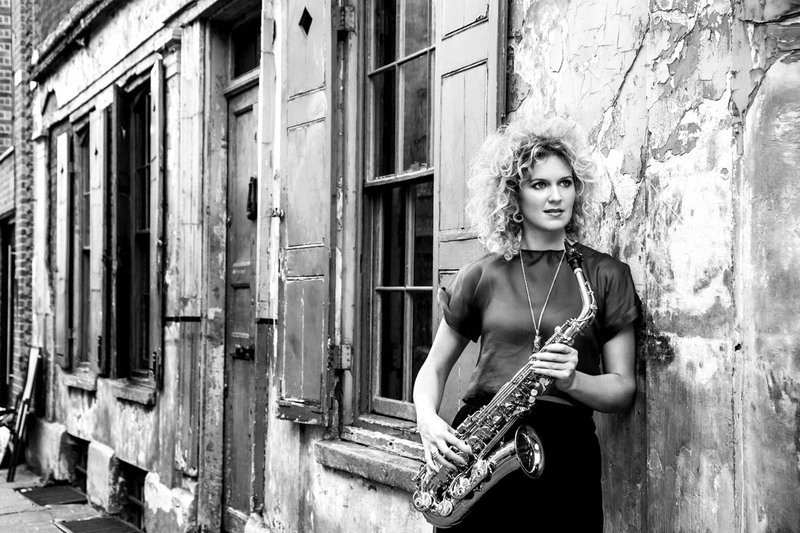 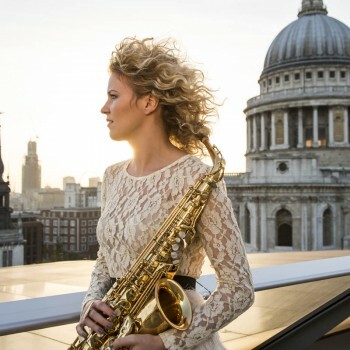 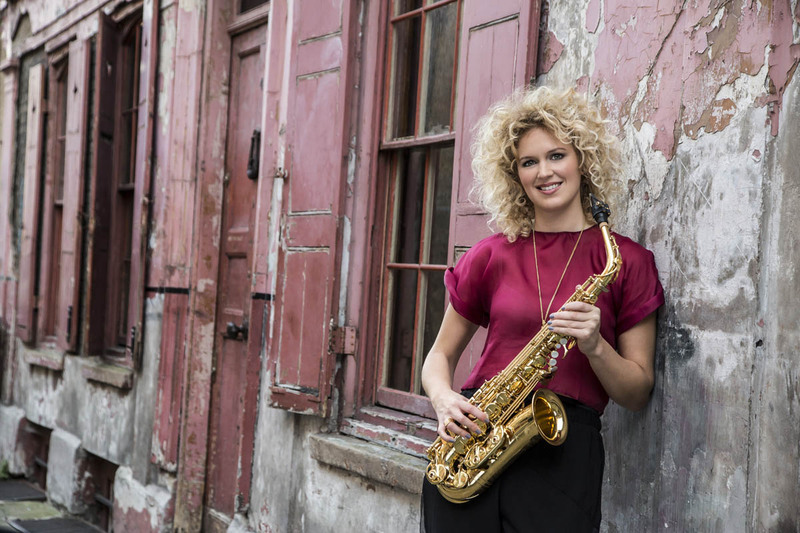 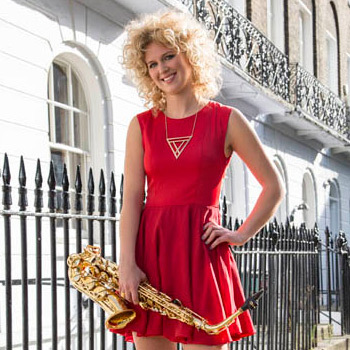 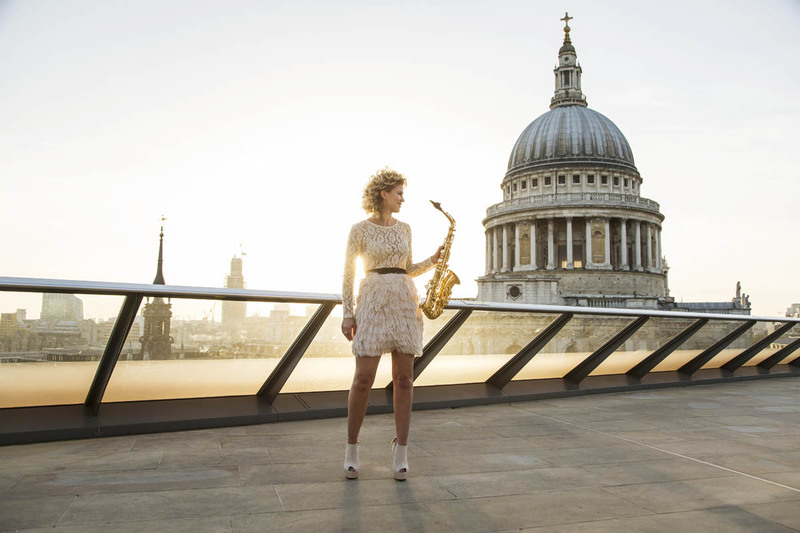 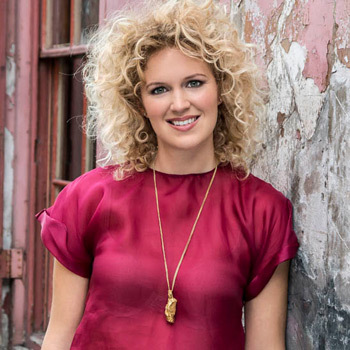 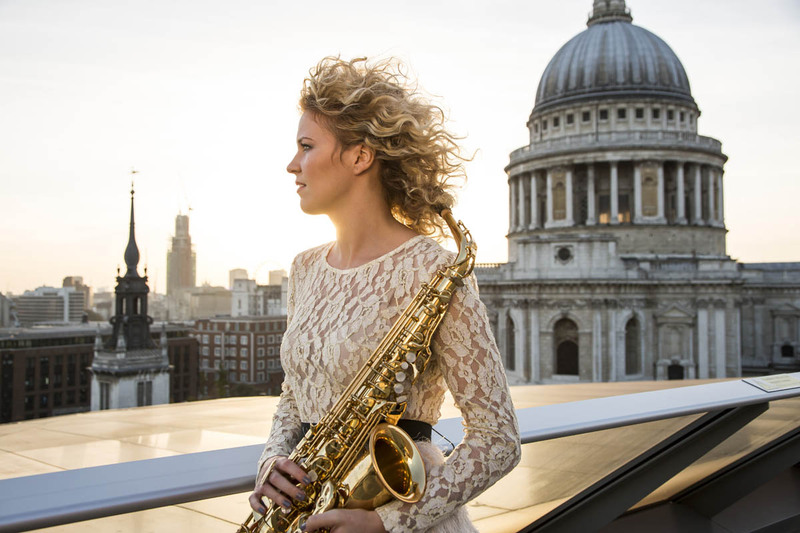 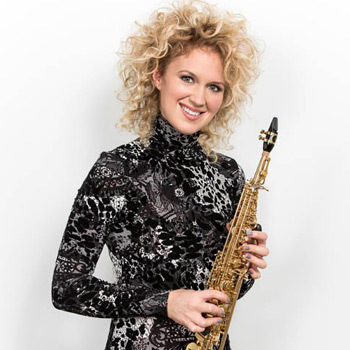 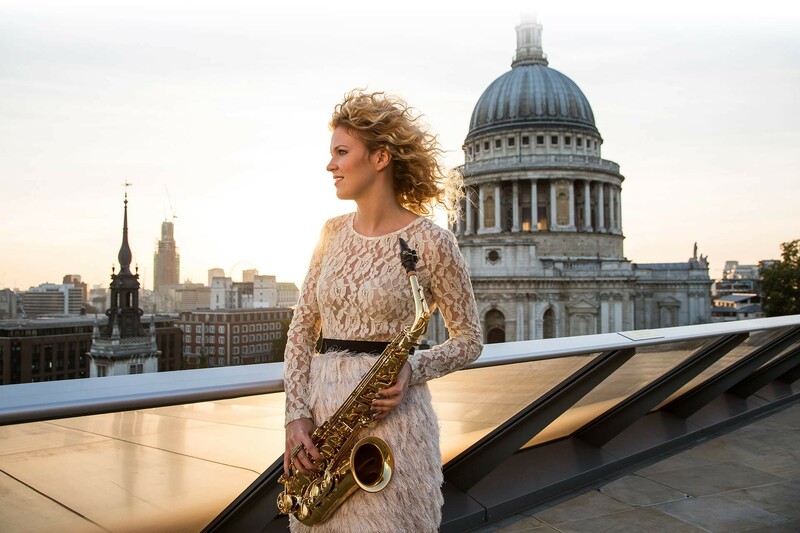 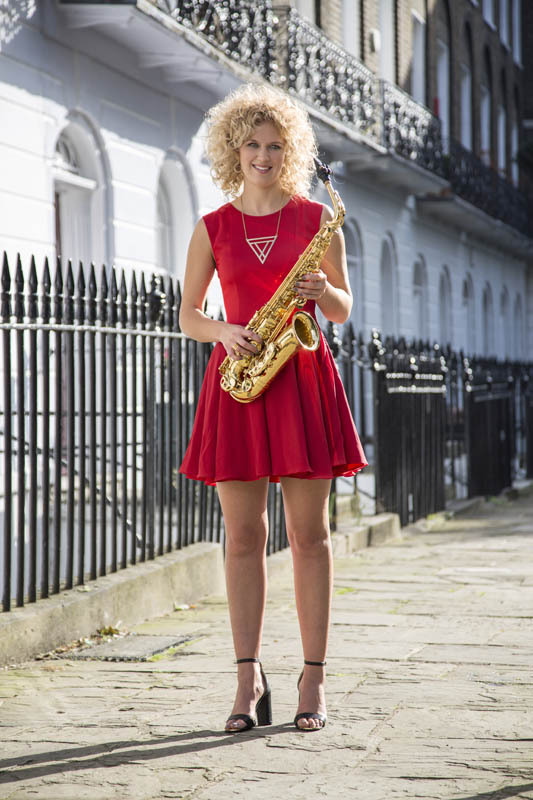 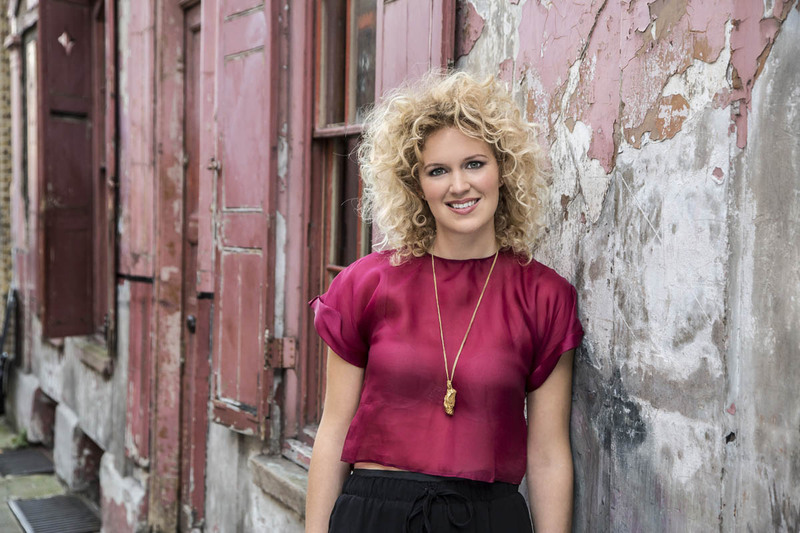 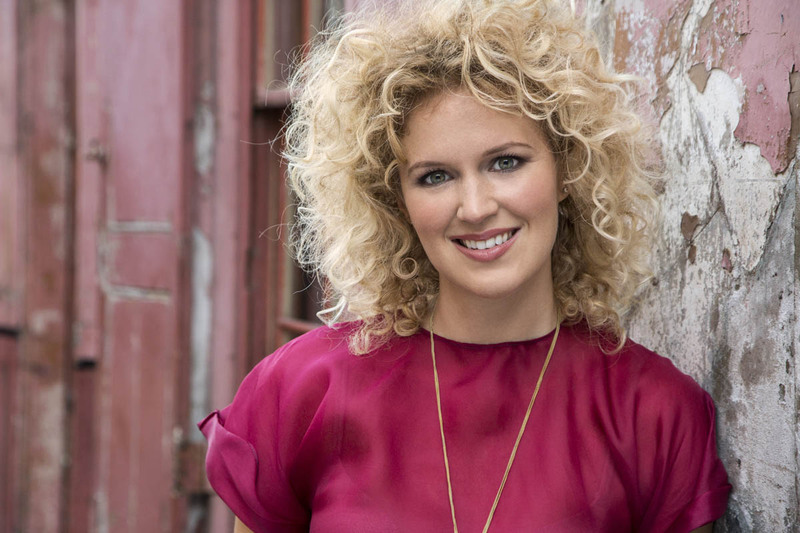 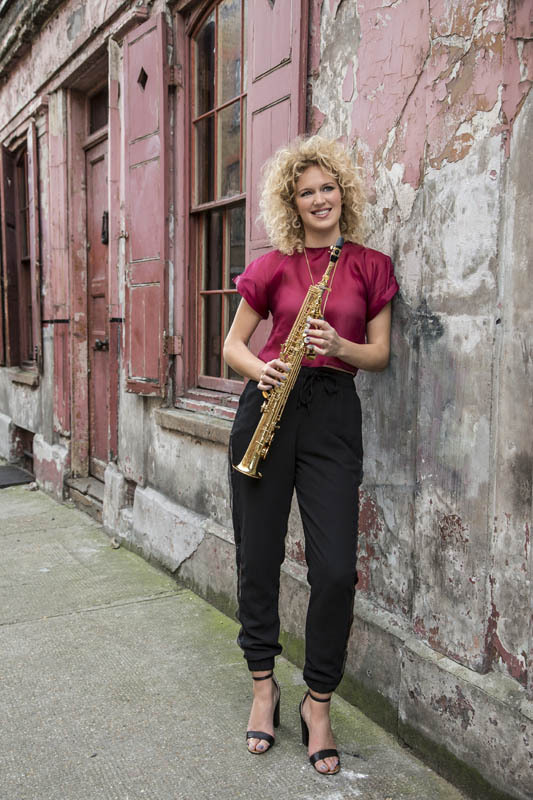 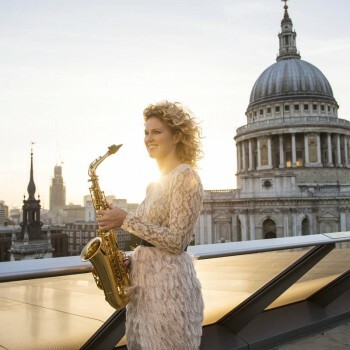 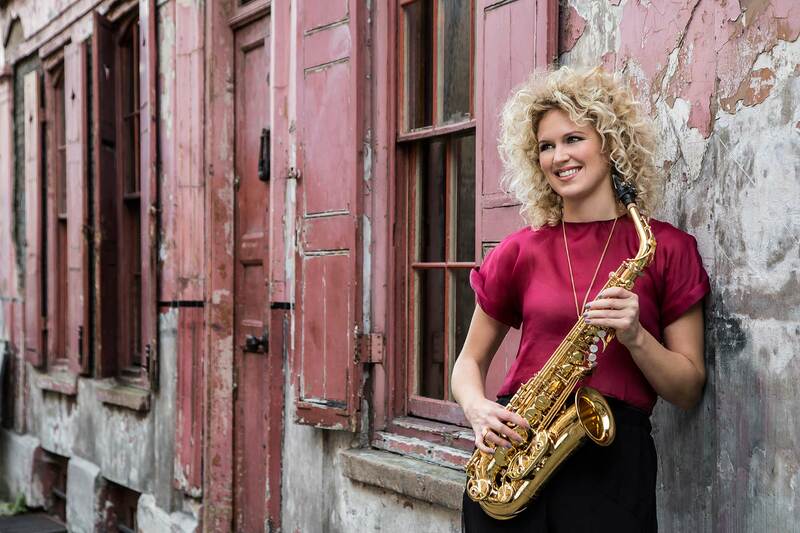 Hannah is able to offer online session work on all saxophones and clarinets. 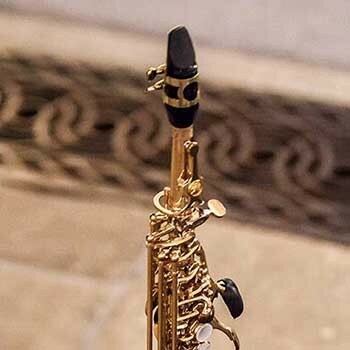 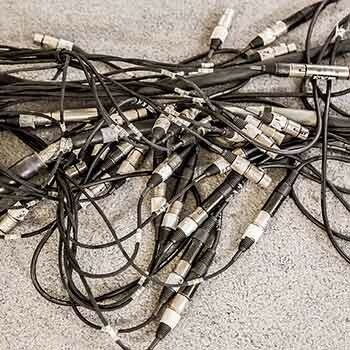 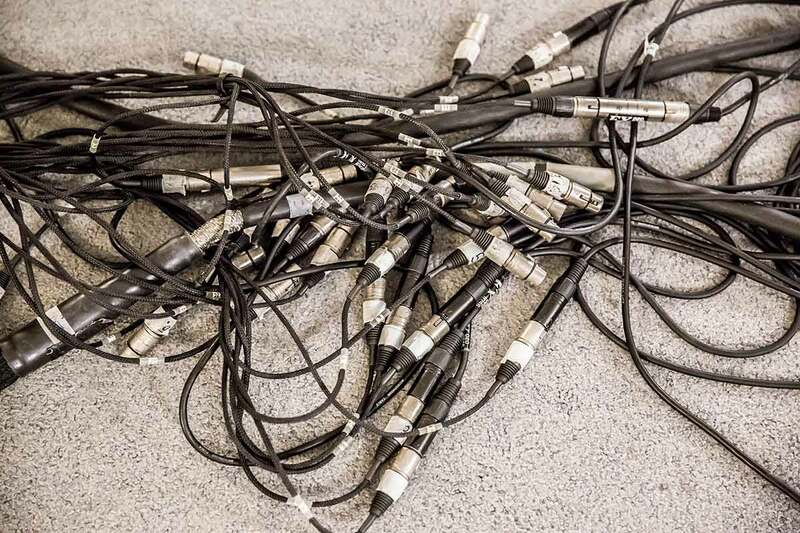 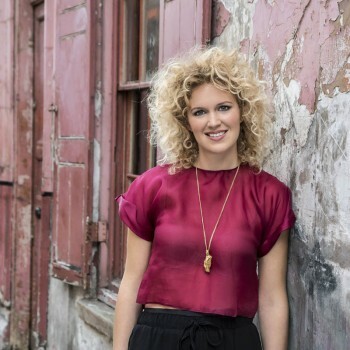 © Hannah Marcinowicz 2019.All rights reserved.